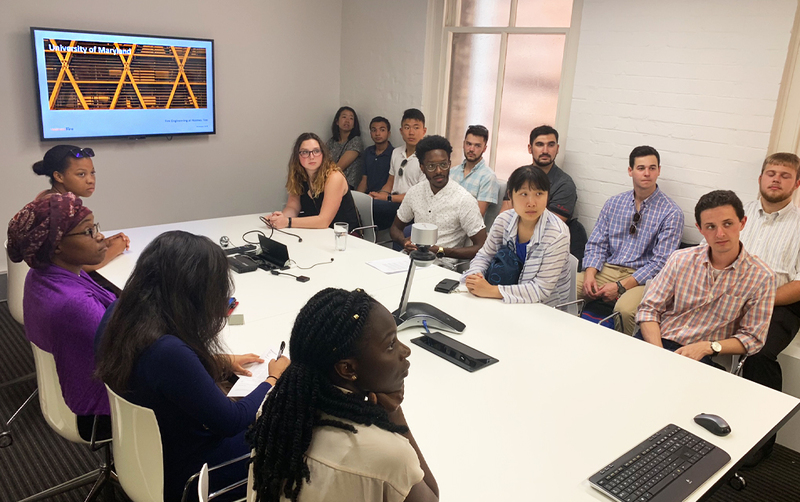 Holmes Fire are pleased to be supporting the Australian Steel Institute with their education to their members on the Benefits of Structural Fire Engineering. 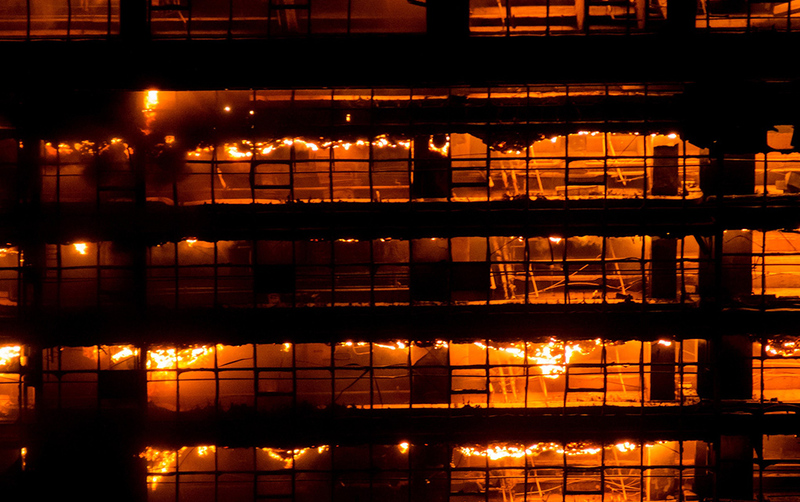 A recent article has just been released for structural engineers and technical designers alike, on the opportunities that Structural Fire Engineering design principles and methodologies can provide for your steel projects. 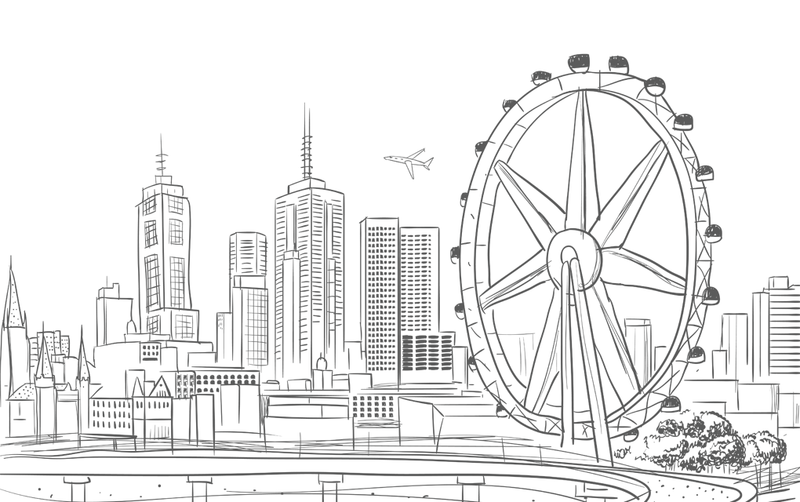 Australian National Construction Code (NCC), through Performance-Based Solutions, supports advanced assessment methods and processes to satisfy the Performance Requirements. 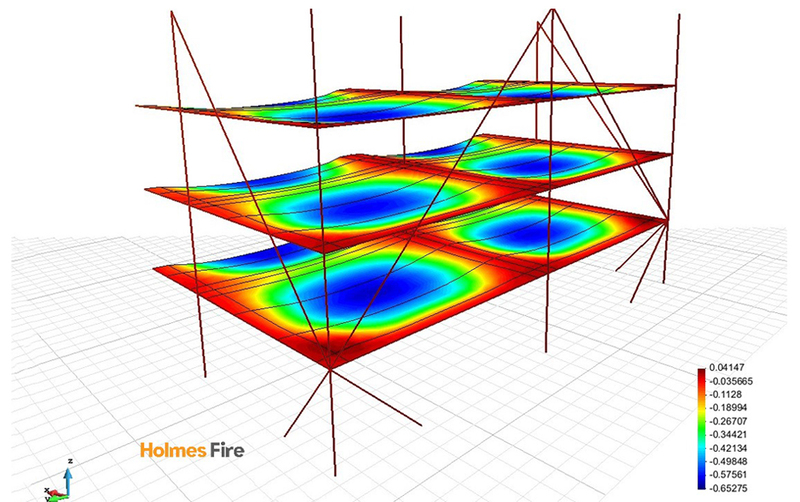 Performance-Based Solutions provide better quantification of structural performance in fire to verify structural robustness and provides the opportunity to optimise structural fire protection. Want to know more? Our Technical Director, Dr Linus Lim will be presenting over the coming weeks for the Australian Steel Institute on Structural Fire Engineering.